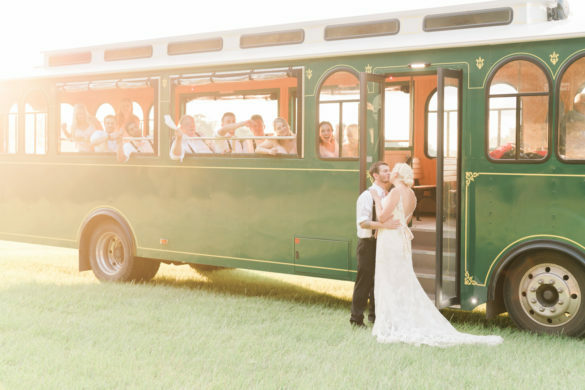 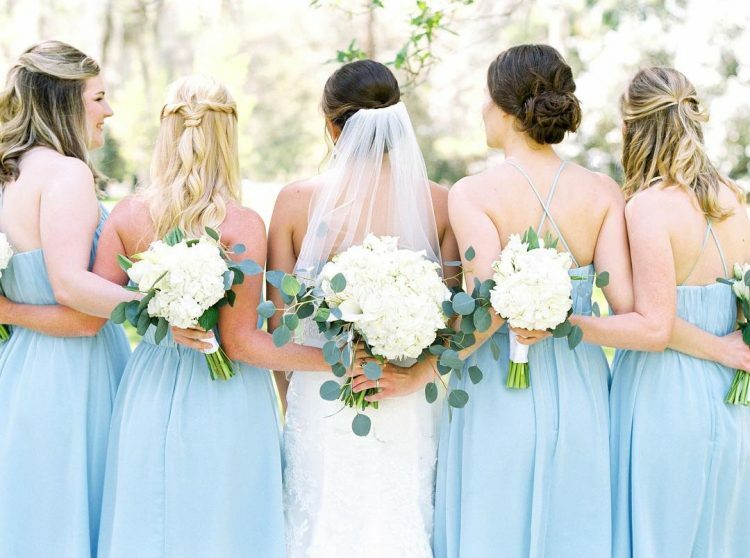 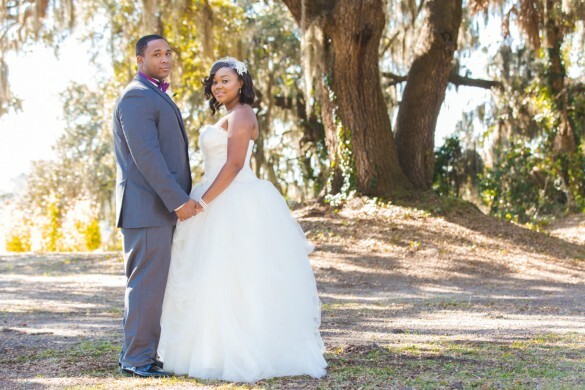 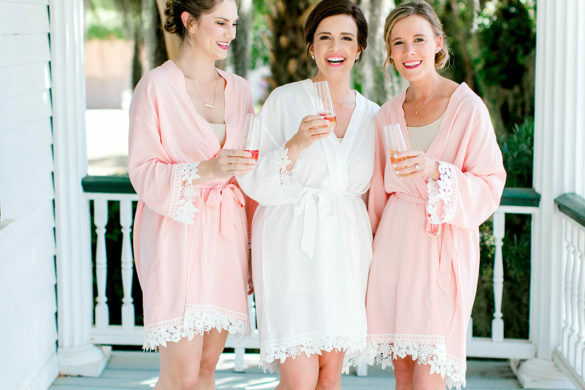 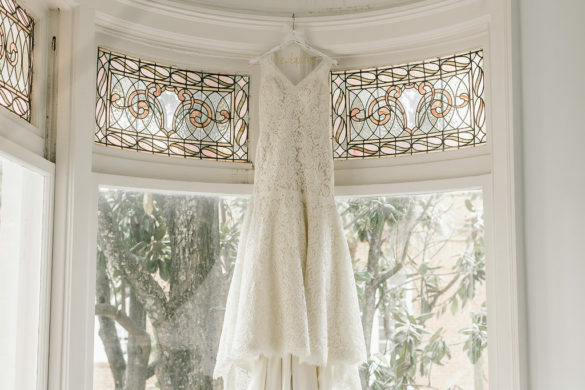 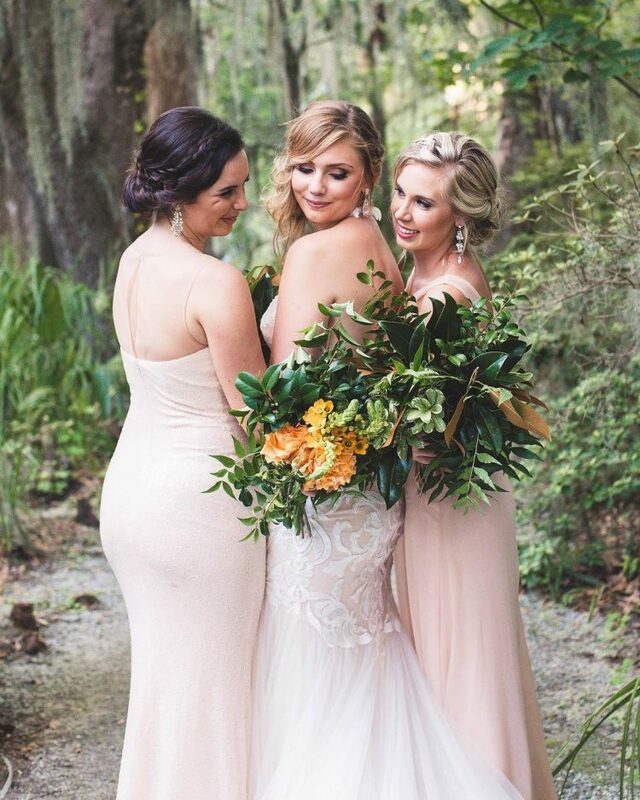 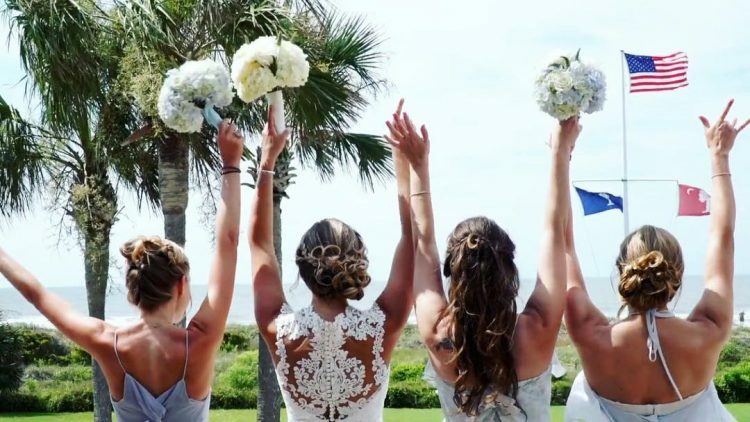 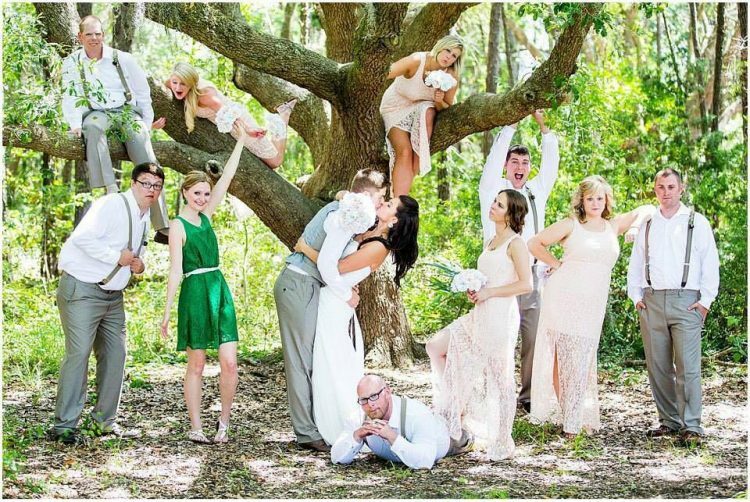 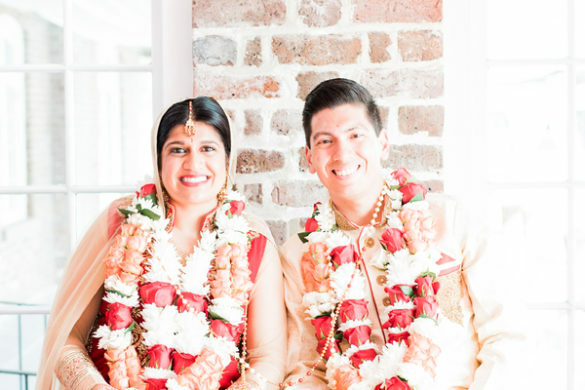 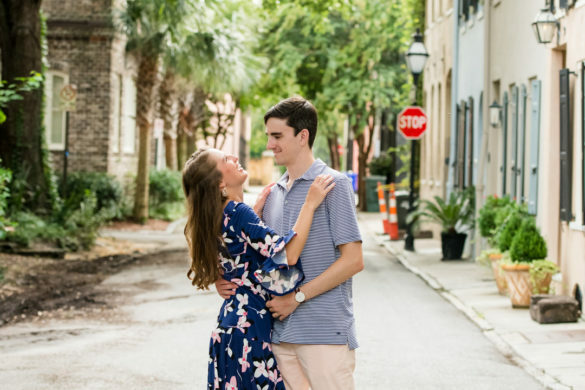 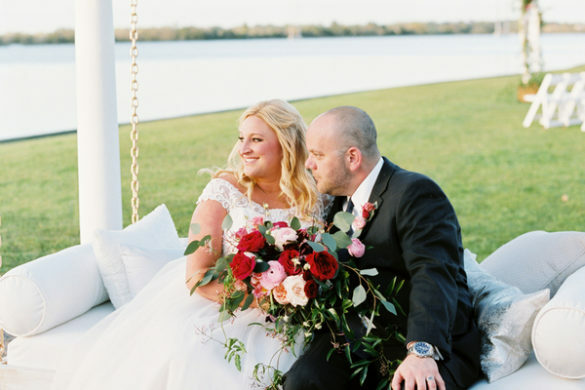 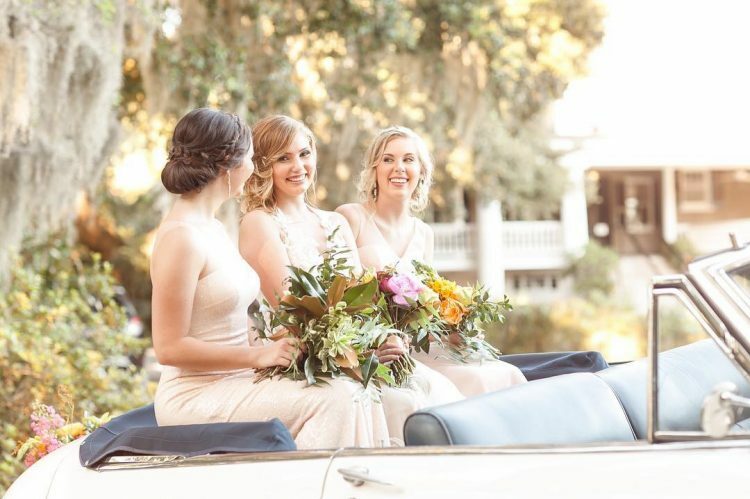 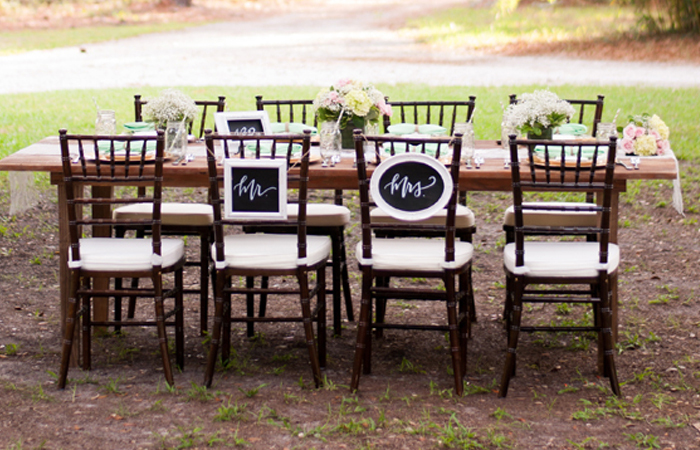 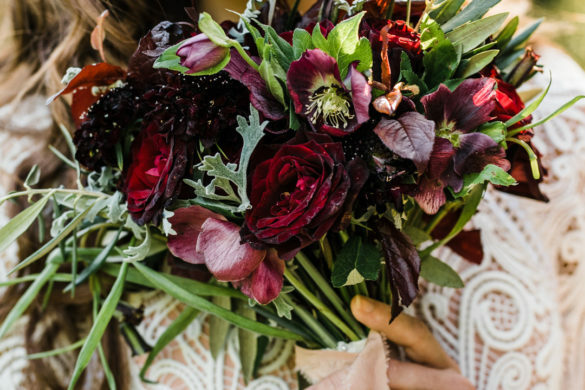 From handling the heat to taking care of that one great aunt that drank a little too much, bridesmaids from the South truly understand how to help a Lowcountry bride on her wedding day. 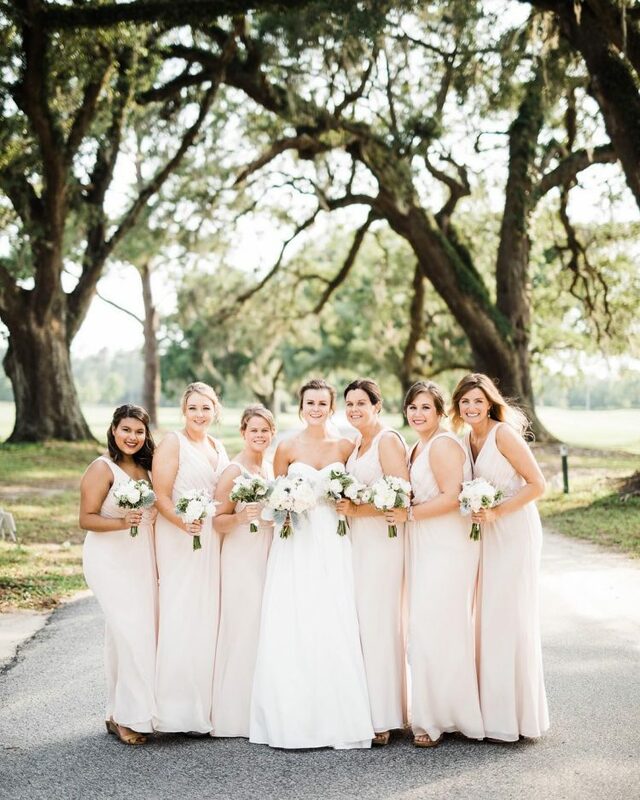 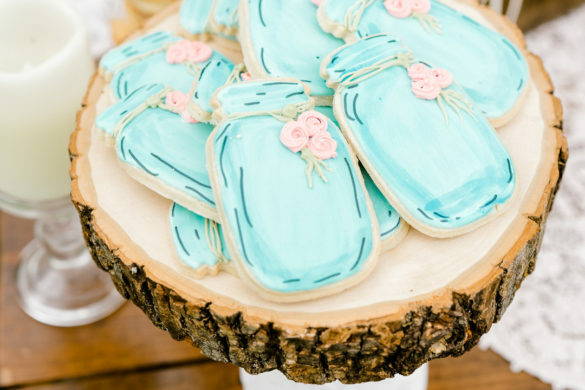 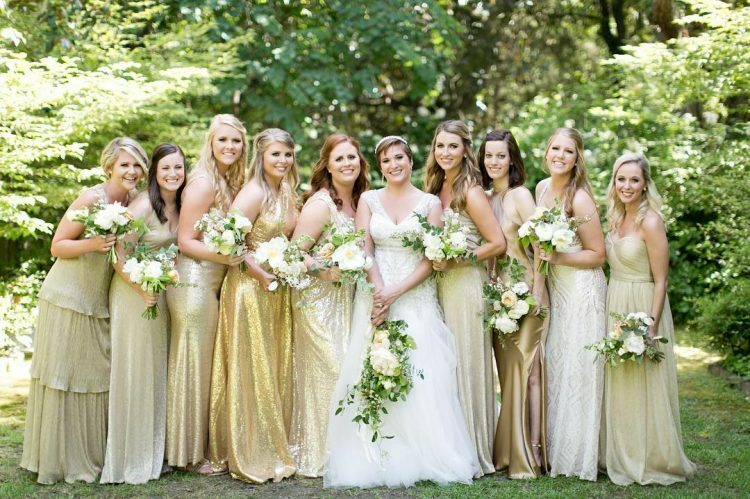 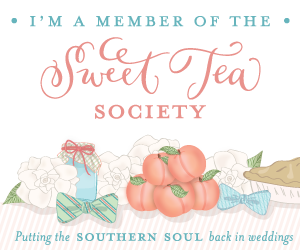 Southern bridesmaids are known not only for their support of the bride on her wedding day but are also known for their resourcefulness and deep understanding of the South. 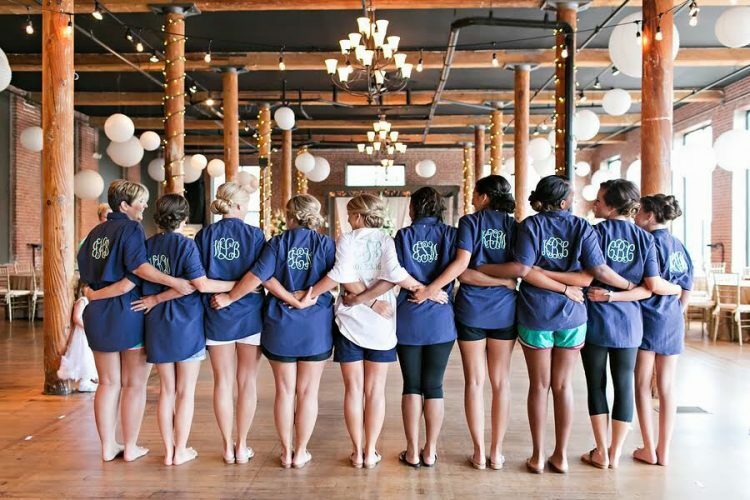 Below are the top 4 reasons why you want a bridesmaid from the South at your side on the best day of your life. 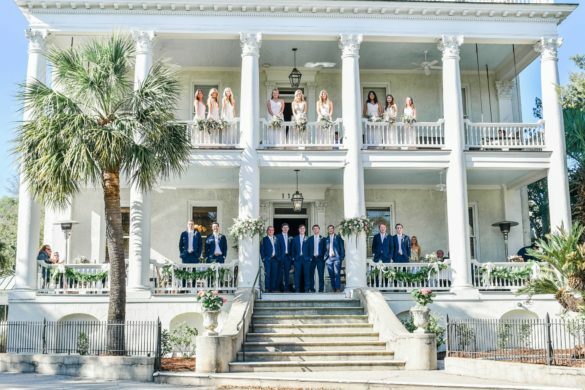 They Have Deep Southern Connections: It is a well-known fact that the Southern community is very close and tightly knit. 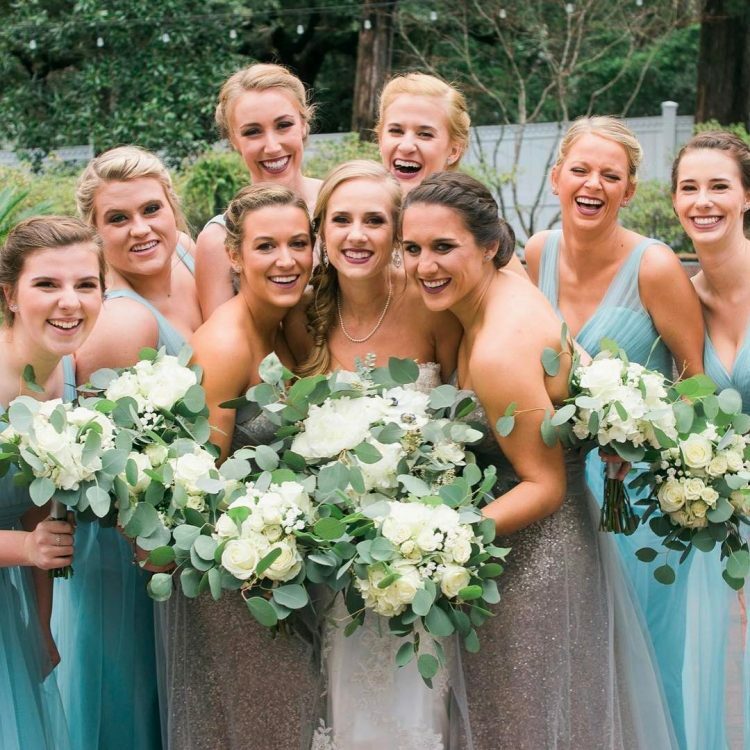 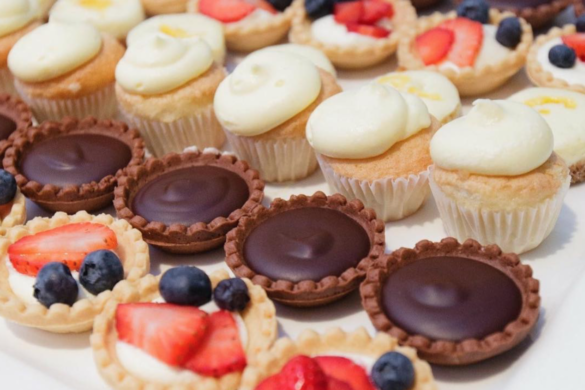 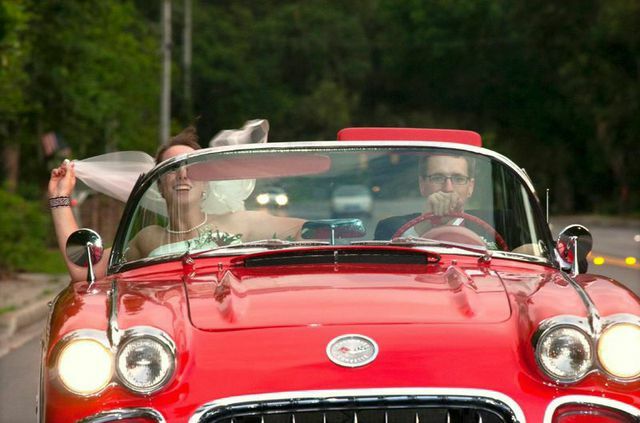 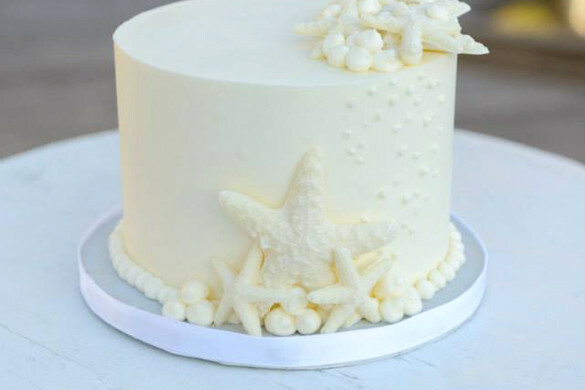 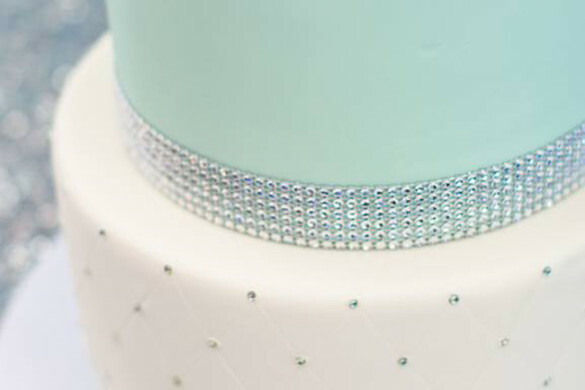 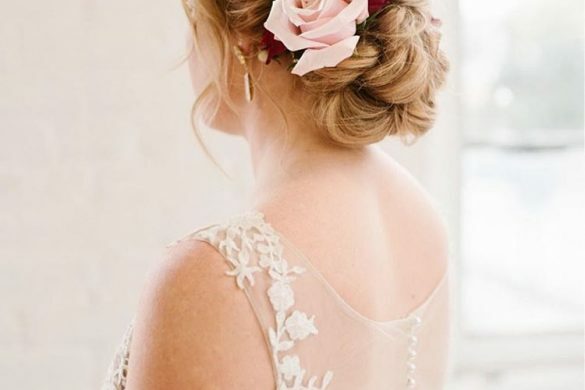 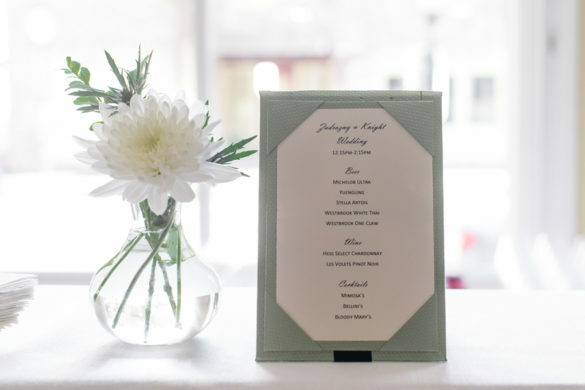 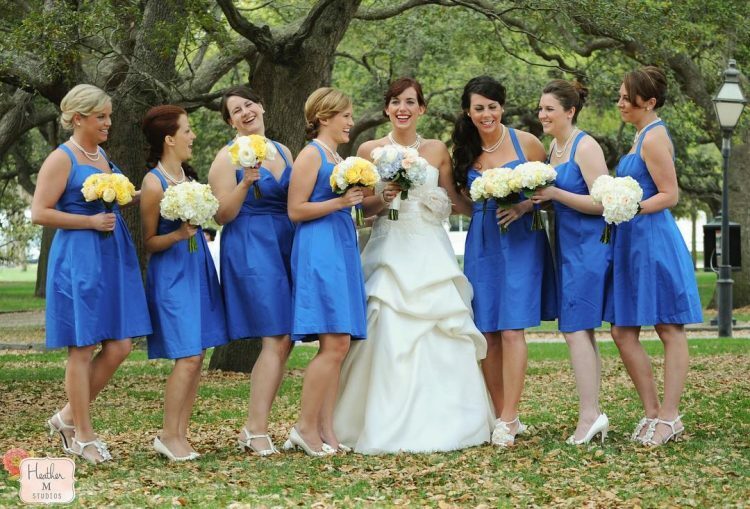 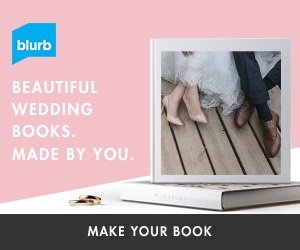 If you need a hairstylist or caterer at the last minute, then be sure to ask your bridesmaid! 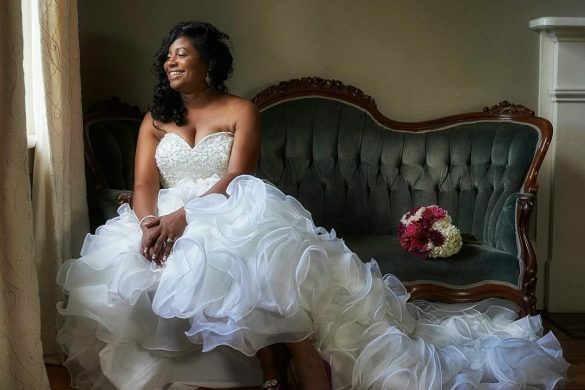 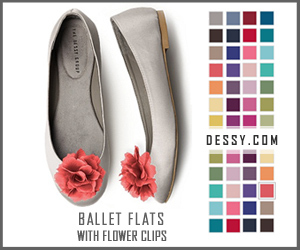 More than likely she will have a cousin who does hair or a friend of her Aunt Dolly who owns her own catering business. 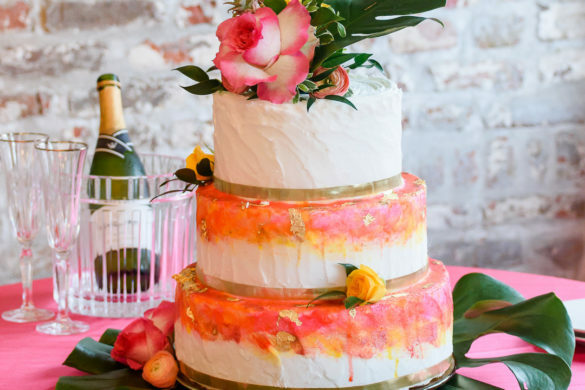 They Know the Difference Between a Bachelorette Party and a Bridal Shower: Anyone from the South knows the clear difference between these two events. 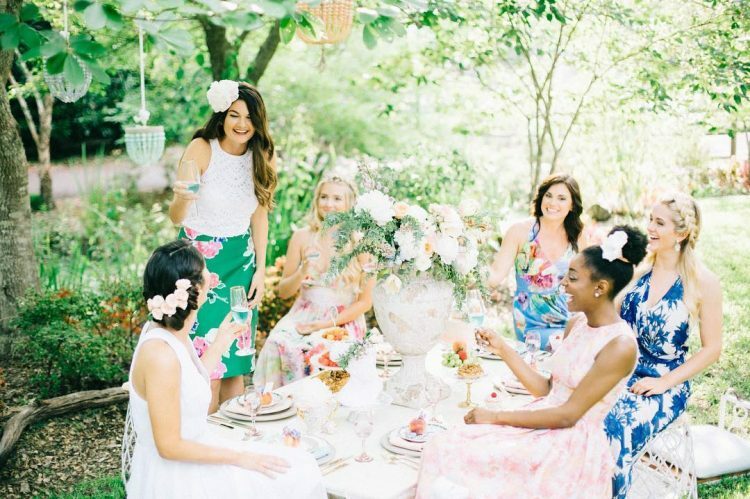 At a bachelorette party, you take the bride to Nashville or New Orleans and at a bridal shower, you invite the bride’s closest friends and family and are sure to serve tea and sandwiches. 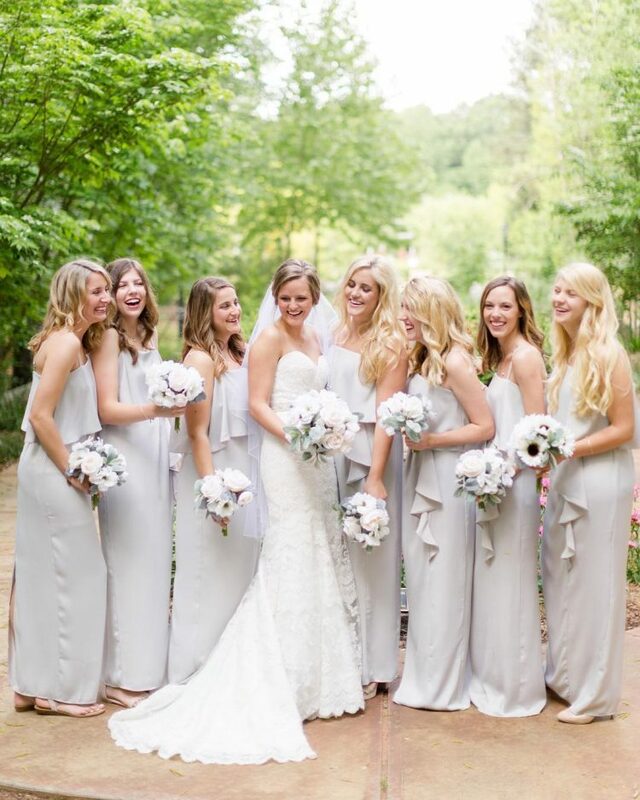 They Can Handle the Heat: Being born and raised in the South, a little heat won’t phase your Southern bridesmaid. 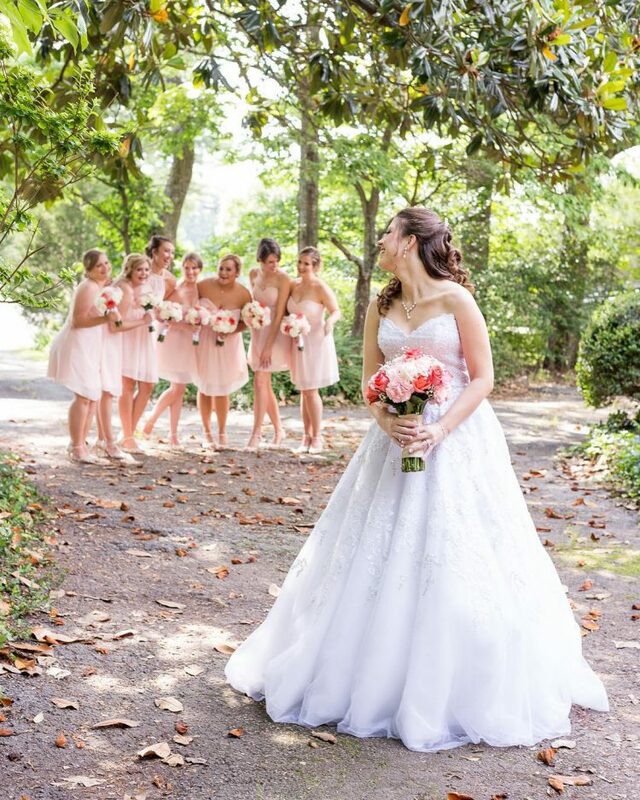 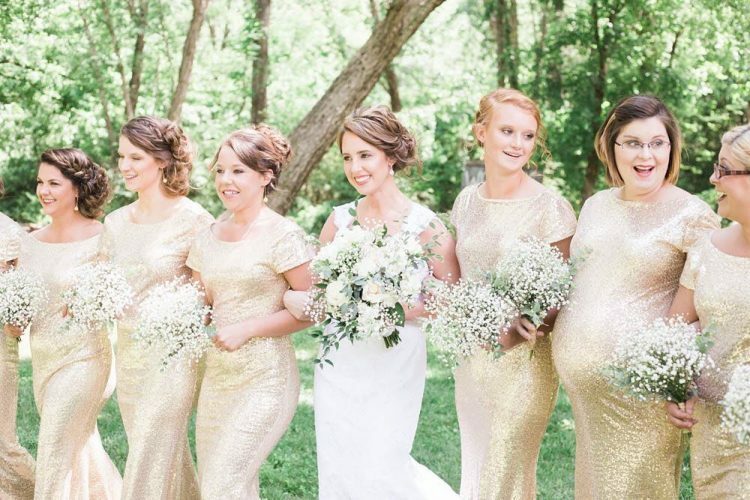 Even if the temperature is 95 degrees with 100% percent humidity on a sunny day, your bridesmaid from the South will still be at your side celebrating your wedding day with you! 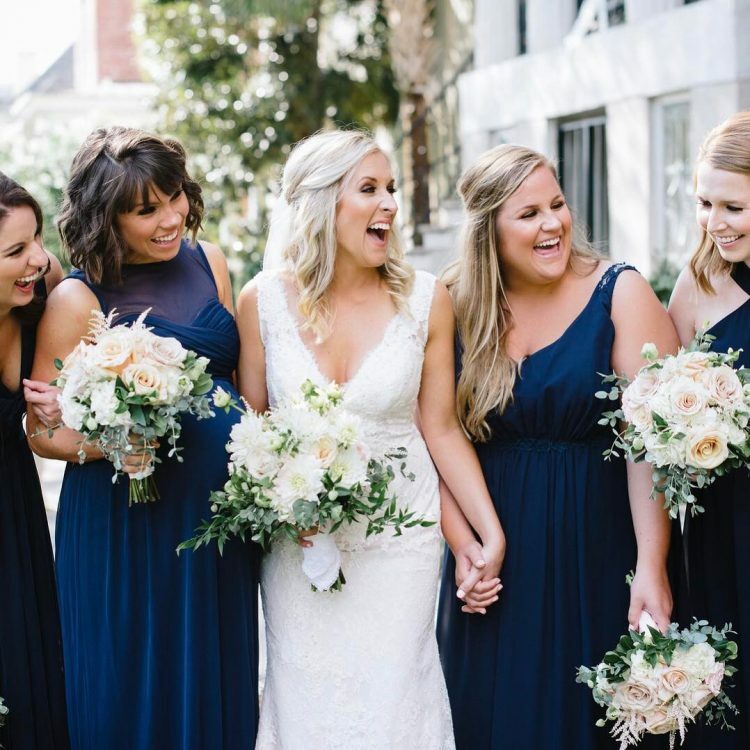 They Can Get the Party Started: If your reception is a little slow and needs to be lively up, then you can depend on your Southern bridesmaids to throw on some Sweet Home Alabama and crash the dancing floor!